Fitness for kids is a priority that should be instilled at an early age as one key to promoting a lifetime of healthy behavior. We all know this is a fundamental truth, yet it’s not happening in far too many cases. The number of obese children is increasing at an alarming rate, and studies show that the majority of these kids will carry all that unnecessary, harmful weight with them into adulthood. That means that serious medical trouble could be on the horizon, including high blood pressure, high cholesterol, sleep apnea, diabetes, and more. For more specifics why maintaining a sturdy, efficient heart will ward off ailments like those (not to mention the increased risks of physical injuries), please read The Health Benefits of Physical Fitness. Those are the long term consequences that can result from a lack of planning, initiating, and consistently practicing some type of physical fitness program from an early age onward. But the long sell won’t work for a nickel with kids. Those possibilities are all literally a lifetime away. Without a commitment to staying healthy and fit in the right now, their self esteem around the block and in the school yards will suffer, and if they’re already entrenched in unhealthy behaviors, or crossing over toward that direction, it’s not really on them, but it is their parents’ responsibility. Kid’s are looking to parents to be good leaders, set examples, and be firm while making fitness fun too. According to the Centers for Disease Control/Prevention, 66% of Americans are overweight. That is a bad example, and it’s no surprise that a lot of kids are following suit. The experts agree that kids need at least an hour a day set aside for physical conditioning. They will feel better about themselves when they’re active and parents can encourage it by doing it themselves. There are too many activities out there that can be done as a regular fitness regimen to not find something you like. It can be as simple as walking. Taking action is the key, along with being proactive in carving out time every day for this in a kid’s life. Fitness plans for kids cover a huge array of possibilities, so the rest of this article will delve into where to find them and how to make your own. After all, our goals should be to keep kids from feeling bad about themselves, and this is one area where they don’t have to, if the proper guidance and commitment is fostered. Being overweight doesn’t have to be a part of the inevitable slings and arrows a kid is going to have to face. Let’s start with some great resources that are easily accessible on the Internet to help parents and kids get motivated about fitness with a huge variety of options. At first, it’s probably a good idea to find something together, and although you can’t obviously be there every step of the way, you can initiate healthy behavior and do the leg-work (literally) to make it fun. One of our writers tracked down an outstanding source sponsored by the Centers for Disease Control/Prevention (CDC) called BAM!.gov. The site provides plans for a wide array of activities and the means to create a personalized calendar setting aside time for the ones they like into their daily schedules. There are 31 different sports and pursuits to choose from and each one is explained in great detail, broken down into easy ways to get started and stay on task daily. 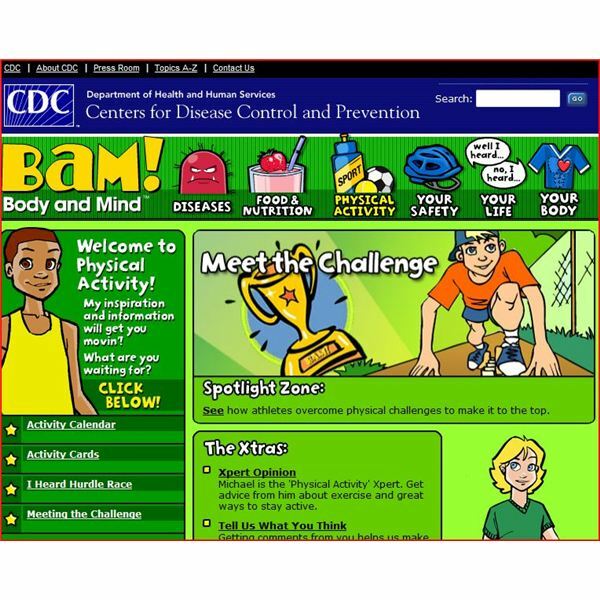 For a full review and direct links, read BAM!gov: A Kids’ Health and Fitness Website. BAM stands for body and mind, which expands on that all important connection to a healthy life that I talked about above. Let’s not forget that playing outside is a huge part of a kid’s life and it qualifies as fitness, especially in lieu of sitting on the couch playing videos or watching TV. Riding bikes, playing hide-and-seek, organized sports, and getting involved in community centers like Boy’s and Girl’s Clubs can go a long way toward hooking kids on fitness. Your communities and schools have a lot to offer, so take advantage of them. 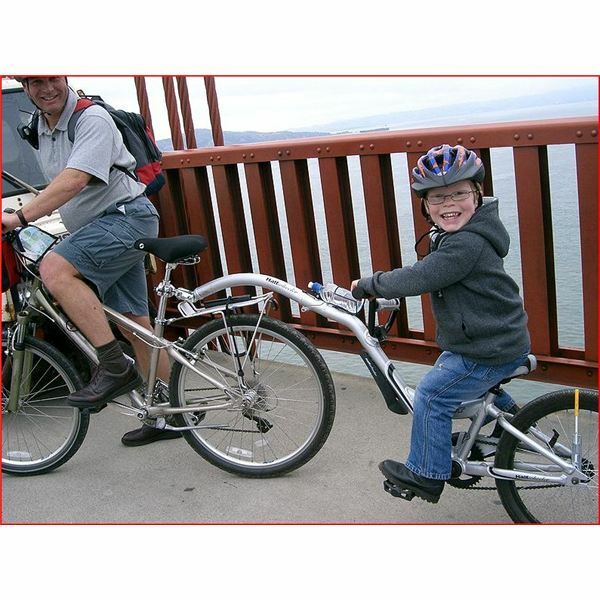 Take a look at the good advice and comprehensive activity lists laid out in Keepkidshealthy.com which was assembled by pediatricians to promote all we’ve been talking about here. Numerous classes can be found for many types of martial arts or gymnastics if they’re not into team sports. I also liked the beginner program plan you can download at Stewsmith.com. On the home front, you can also make it happen with a little creativity and initiative. In Fitness Activities for Kids, the author provides some great ideas, like contests involving Hula Hoops, jump ropes, and other fun games for the younger kids. Use all these resources to spark an interest and always sing the praises of the young one’s involvement and commitment to taking care of their bodies. The fact is; it’s too easy to find enjoyable and self-improving things for the kids to do using the positive things the internet has to offer, so make it happen. 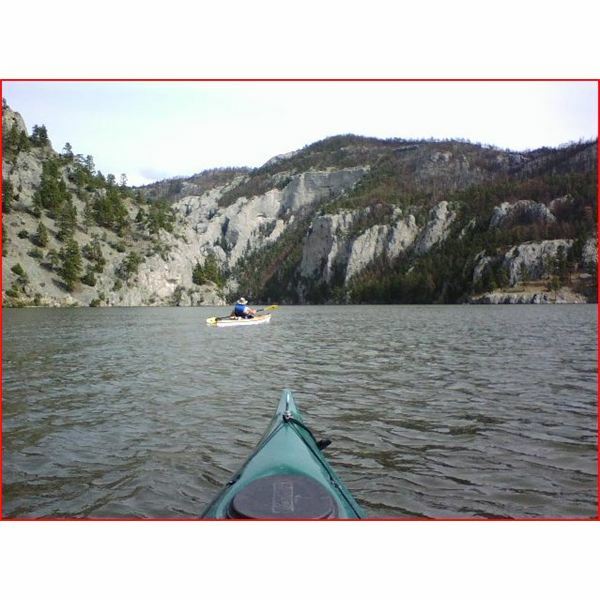 Read up on it and then immerse them in nature whether it’s kayaking, hiking, geocaching, or anything else that attributes to a healthy lifestyle.